Agroecología. 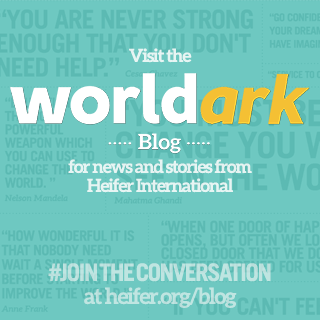 A tongue-twister word that came up many times as we toured with Heifer Ecuador. Agroecology originally defined as 'the application of ecological principles to agriculture' and first defined and used by Miguel Altieri of University of California Berkeley in 1983. The concept has continued to evolve. Agroecology is the sustainable use and management of natural resources, accomplished by using social, cultural, economic, political and ecological methods that work together to achieve sustainable agriculture production. We found living illustrations of this in the province of Tungurahua, in the Andes south of Quito. 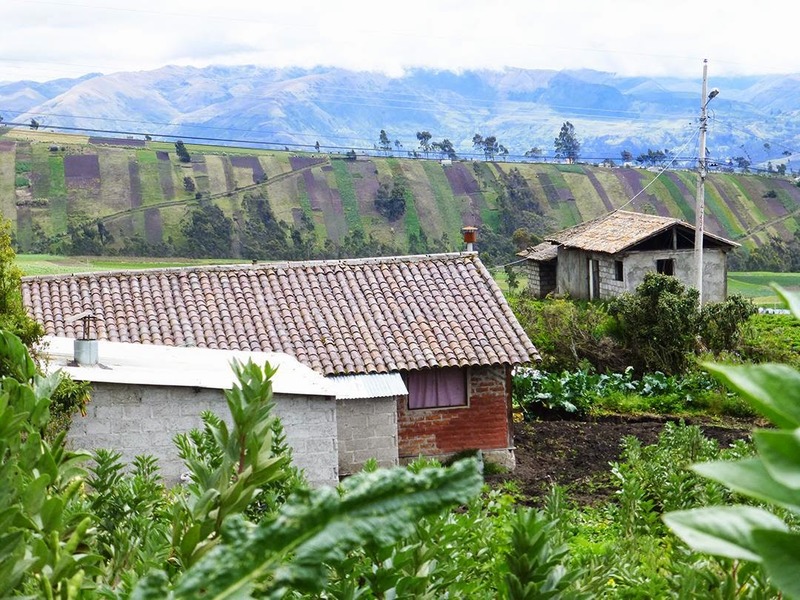 In the high Andean fields of Señor Anibal Moreta, we learned that he and his fellow farmers have been dedicated to amending their soil with compost (only one agroecological practice of many). It is gorgeous soil, fertile and friable, supporting all manner of vegetables. Señor Moreta plunged his hand into a furrow to demonstrate that no hoe or shovel — nor tractor — was needed to work this ground. 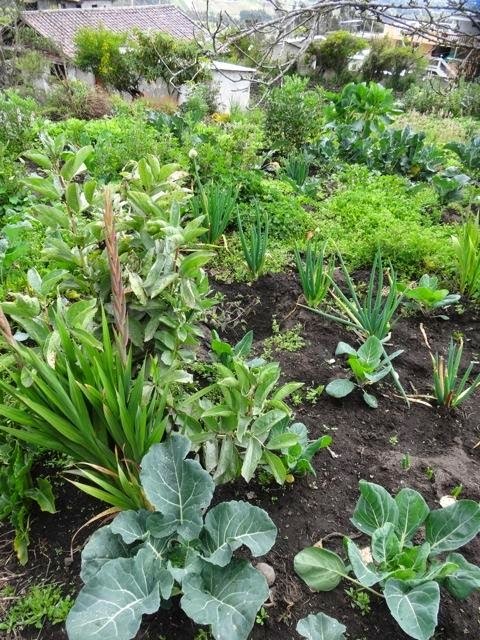 He pointed out the mixed plantings, opposite the practice of mono-cropping, where the diversity of plants helps to foil pests. His fields are surrounded by hedgerows specifically planted to attract beneficial insects. Fellow tourist Profesora Jacquelyn Contreras of Catholic University of Quito, currently working on her Ph.D in agroecology, explained that although the discipline has only been formalized in the past 30 years, the bodies of knowledge it draws from are as ancient as the indigenous presence in the Americas. 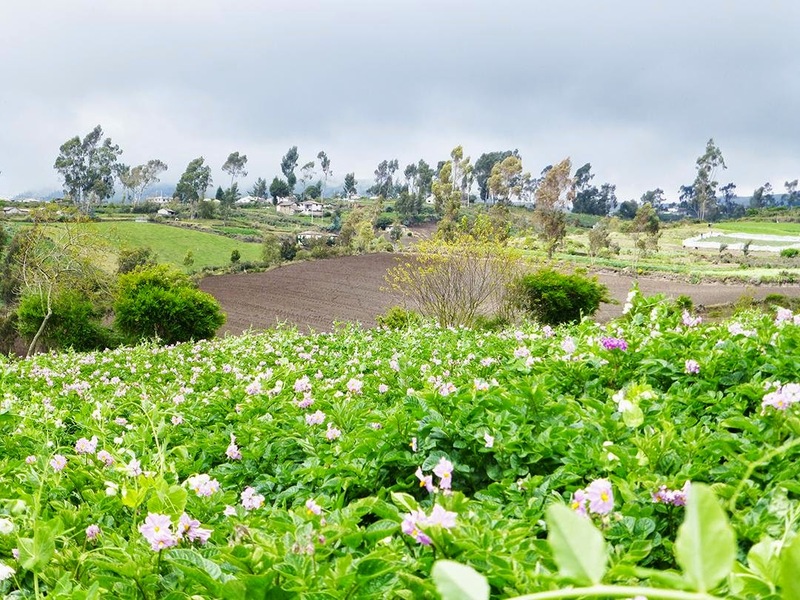 As we gazed out over the rows of healthy plants to the Andean foothills beyond, we began to sense the farm’s place in a long continuum — ancient knowledge to present well-being to future planetary health. Read more about agroecology research and its application to small farmers in the developing world. 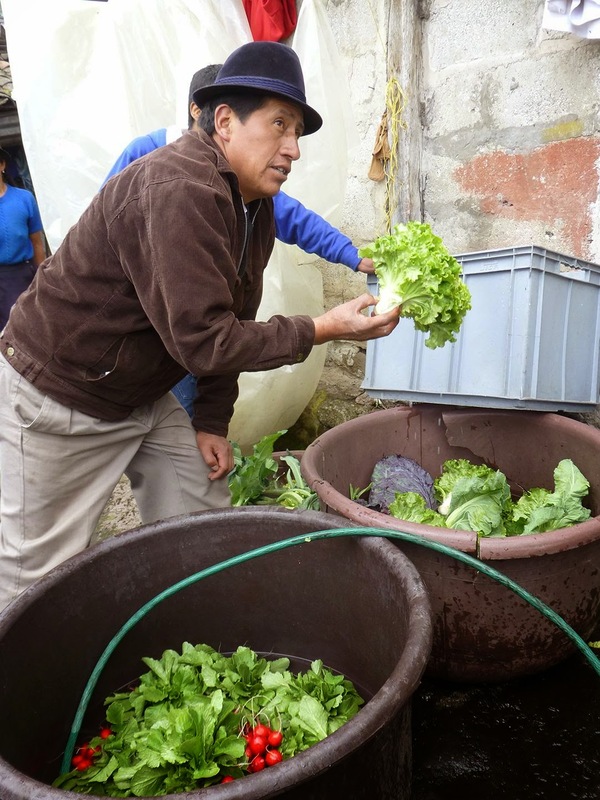 0 Response to "Letters from Ecuador Part 5 - Agroecology at the Moreta Farm"